After countless hours of research and tinkering I was finally able to unlock and change the wakeup graphics on my Microtac Select 6000e and 2000e, and I fully expect this unlock to work on similar models such as StarTac 7000g, 8000g, Microtac Select 3000e, etc. Howard Forums won't let me attach photos until I post more, please PM me if you are interested and I will send them to you. Sorry for the tape on the phone, the screens are easily scratched on these older models. I've created a video of the whole unlocking process as described in my forum post. The video also includes the functions available when entering test mode, like displaying and changing lock and unlock codes. For anyone who wants to know he is using a program called ASIM that can be used to debug gsm modules/phones and you can get a smartcard emulator w/serial from gsm support website. 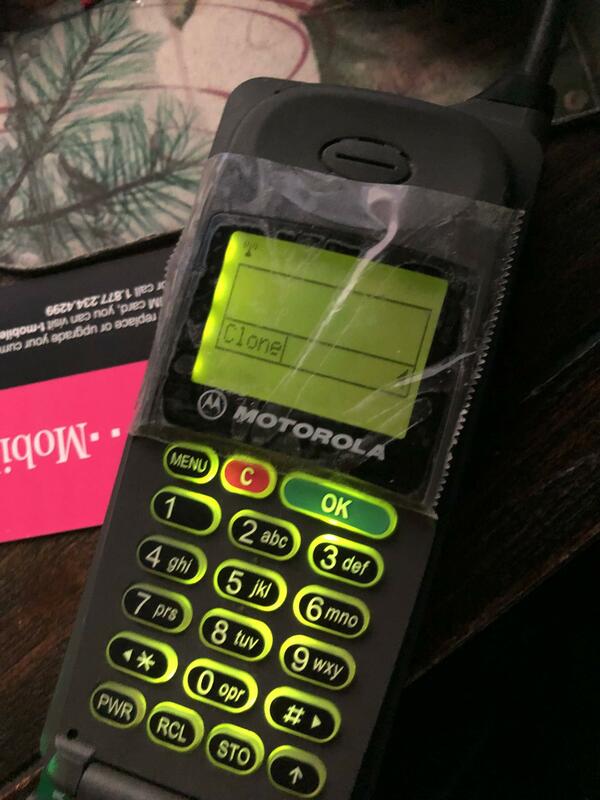 I've been doing the same thing for my phones, it works real easy! I've got two different SIM Emulators from eBay, and neither of them worked. I had to end up designing my own. Also, the emulators need old software and old hardware to run them. How do i get mp3s as ringtone and change front image on razr? Number portability and changing financial responsibility on an account.